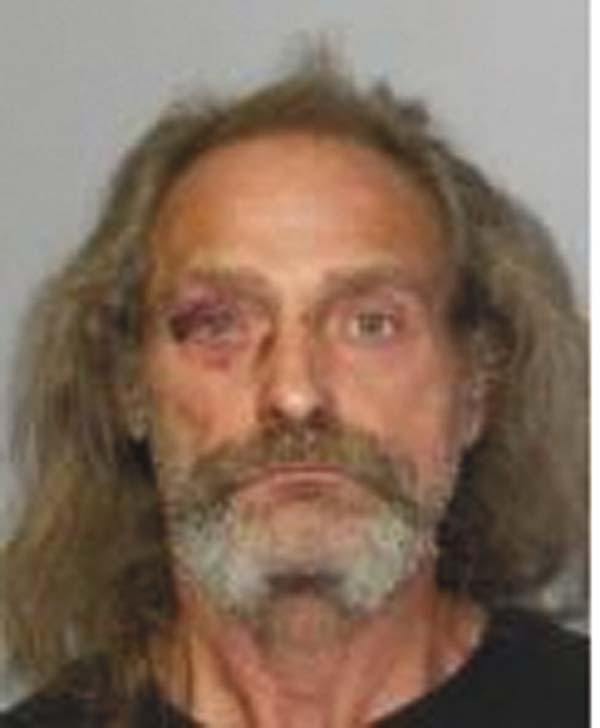 AMSTERDAM — Kenneth P. McNulty, 54, of Fort Johnson, was charged by state police on Monday with endangering the welfare of a child for allegedly striking a two-year-old in the face. Police were called to McNulty’s home for a reported domestic dispute. Police said the investigation revealed that McNulty had allegedly struck the child in the face and then got into a physical altercation with the child’s father. McNulty was arraigned in Amsterdam City Court and remanded to the Montgomery County Jail in lieu of bail. An order of protection was issued for him to stay away from the child. He’s due to reappear in Amsterdam Town Court today. Bethlehem — On Monday at approximately 2:48 a.m., state police stopped a vehicle on I-87, in the town for a traffic violation. 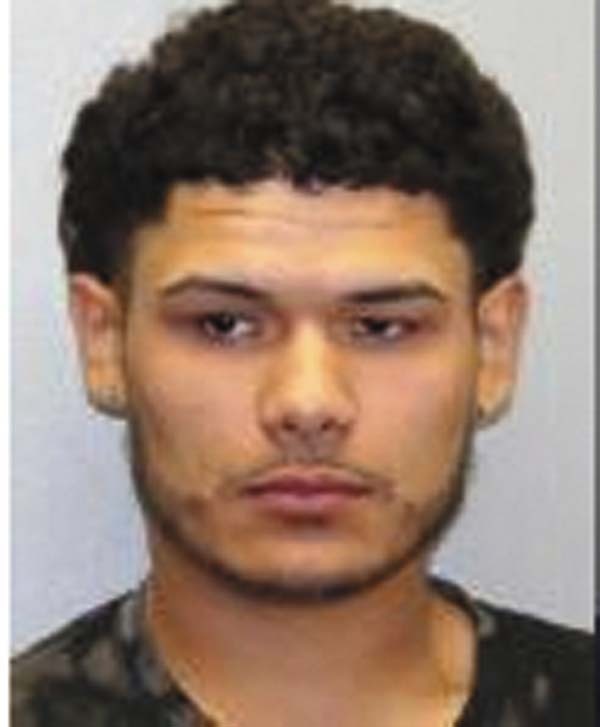 During the interviewing of the driver, Max Quirindongo Jr., 21, of Schenectady, for the traffic violation, probable cause to search the vehicle and its occupants was established. 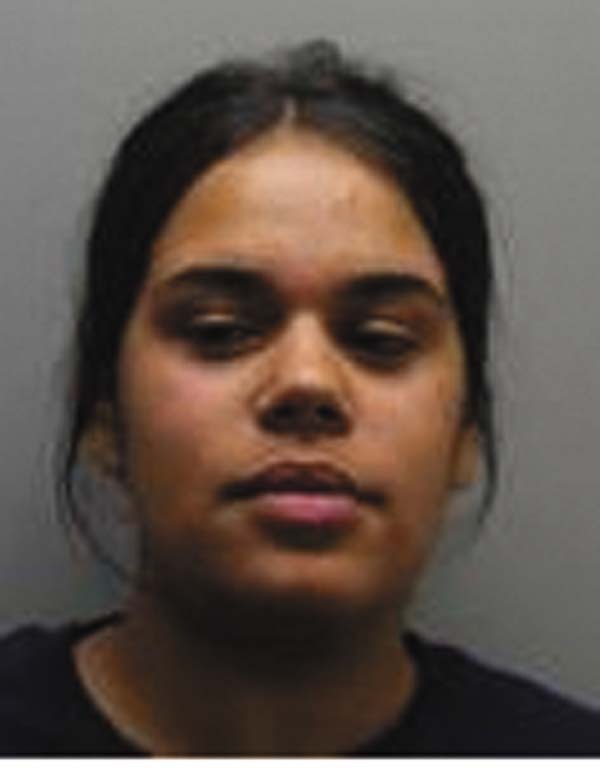 Troopers said during the search of the vehicle and its passenger, Meleidy M. Mata, age 21, of Amsterdam, approximately 0.8 grams of Xanax, approximately 4.4 grams of Diazepam, approximately 2 grams of marijuana, approximately 0.3 grams of MDMA, approximately 199.7 grams of Xanax and a digital scale was located. ∫ Vehicle and traffic violations (Quirindongo only). Both subjects were arraigned in Bethlehem Town Court and remanded to the Albany County Jail in lieu of $10,000 cash or bond. 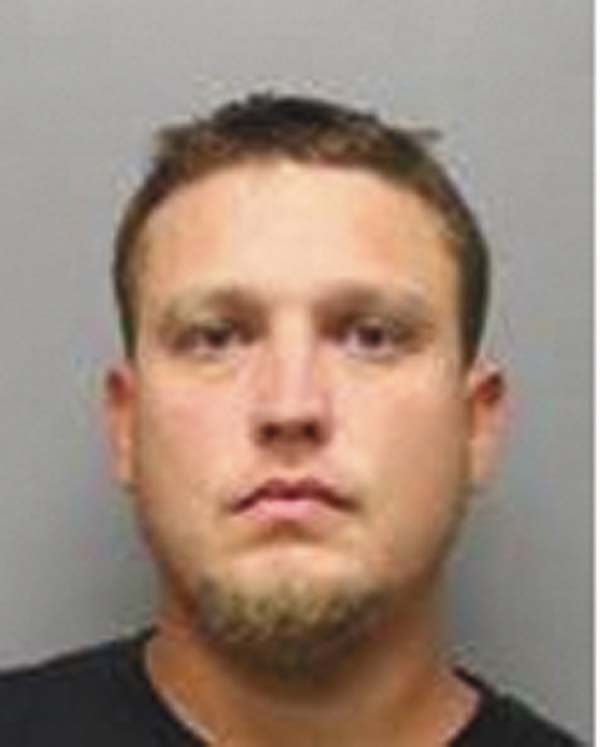 MAYFIELD — Glenn M. Insogna Jr., 31, of Mayfield, was charged by state police on Saturday with fourth-degree grand larceny and second-degree harassment. Police said Insogna is alleged to have participated in a physical fight with another person. He punched the other person in the face, knocking him to the ground unconscious. Police said while the victim was unconscious, Insogna struck and kicked the subject several times and then proceeded to steal money from the victim’s wallet. Insogna was arraigned in Mayfield Town Court and remanded to the Fulton County Jail in lieu of $2,500 cash bail. He’s due to reappear in the Mayfield Town Court today.